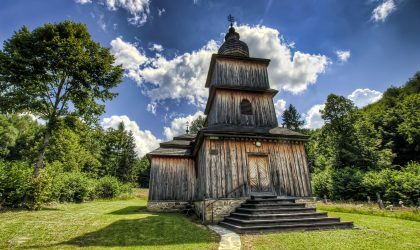 The wooden Greek Catholic Church of St. Paraskieva was built in 1705. 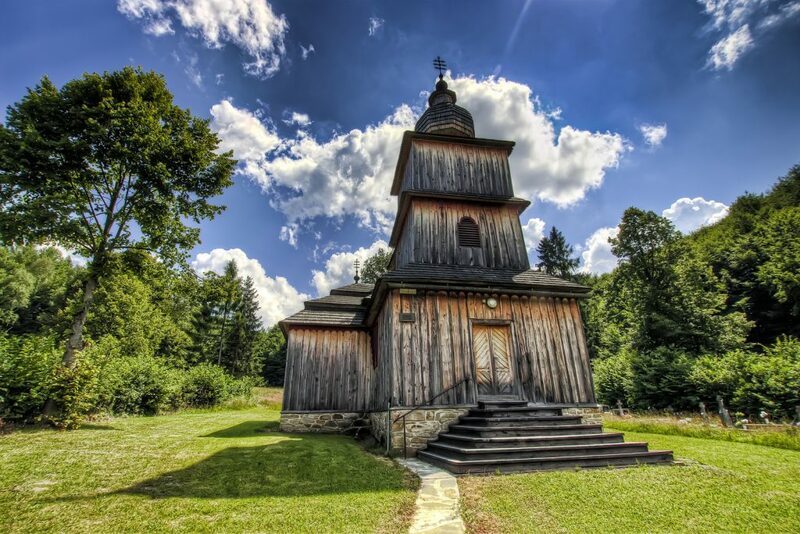 By the end of the Second World War, the village suffered great damage, and the church was affected too. 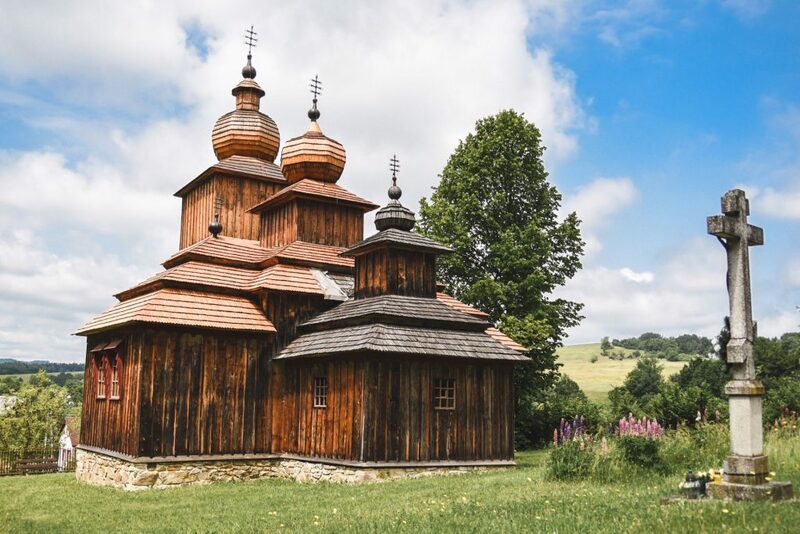 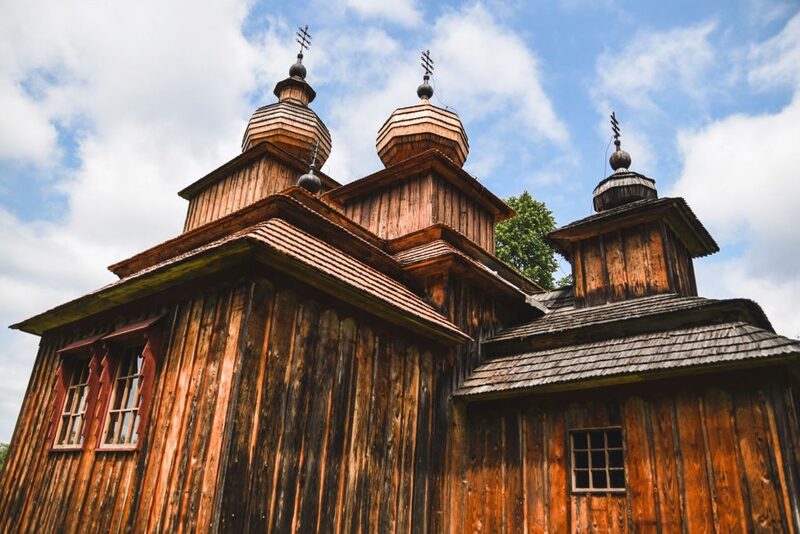 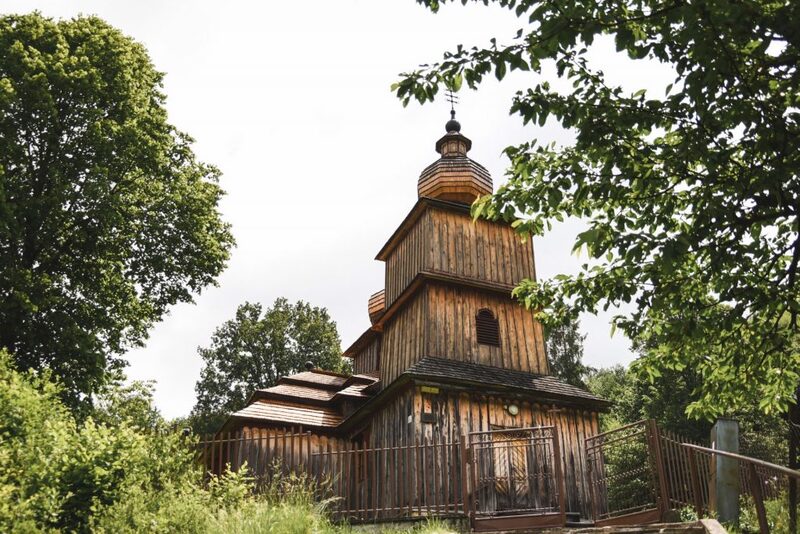 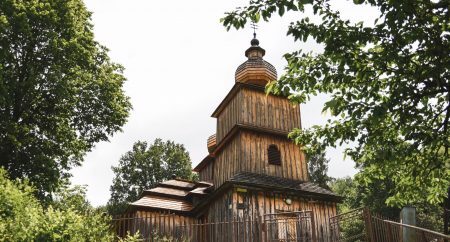 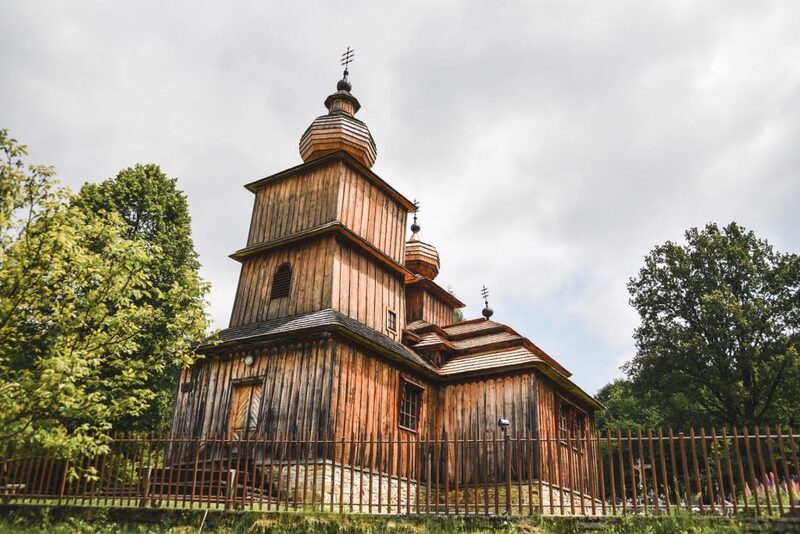 During renovation works, two side chapels were added, so it is now on the cross plan, which makes it unique among wooden Orthodox churches in eastern Slovakia.